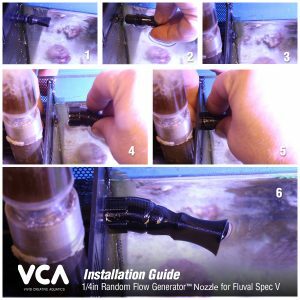 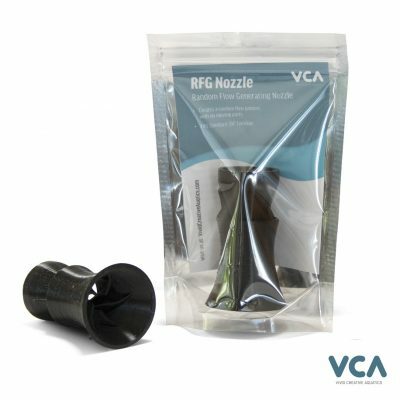 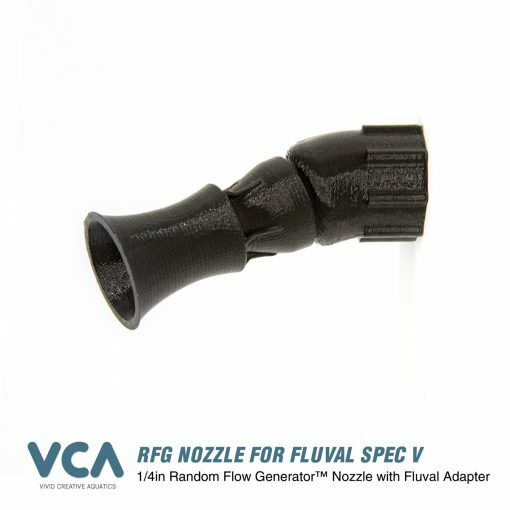 The 1/4in RFG withe Fluval Spec V/Evo is easy to install. 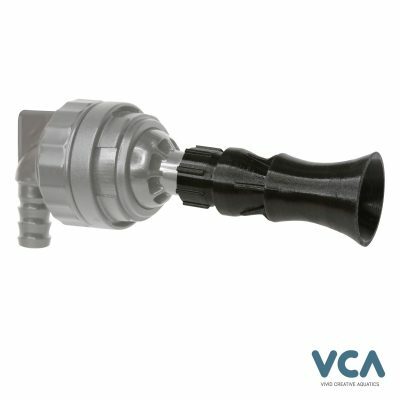 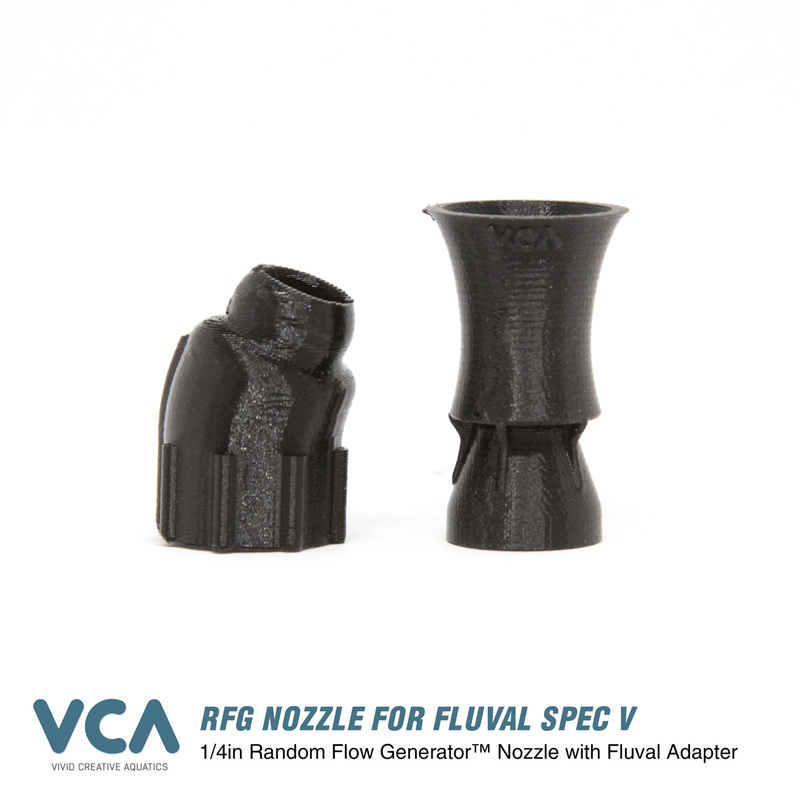 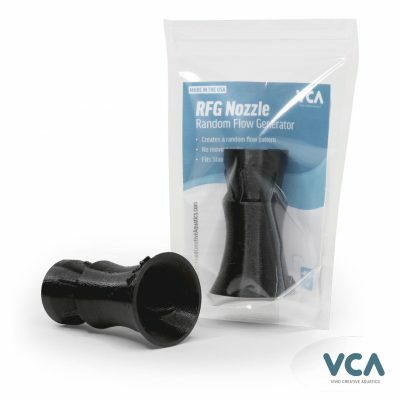 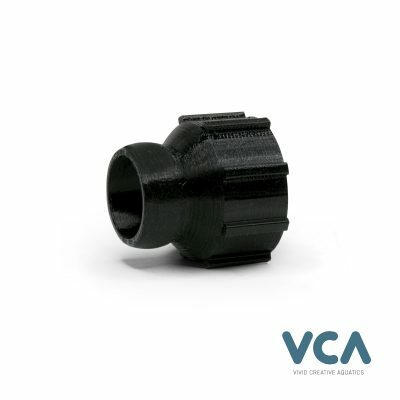 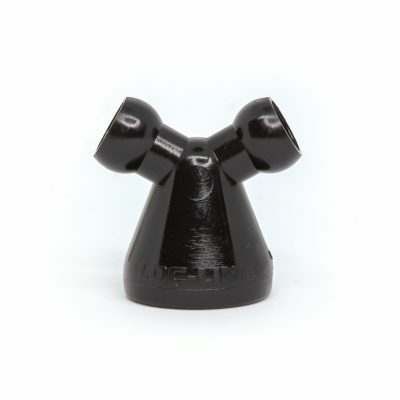 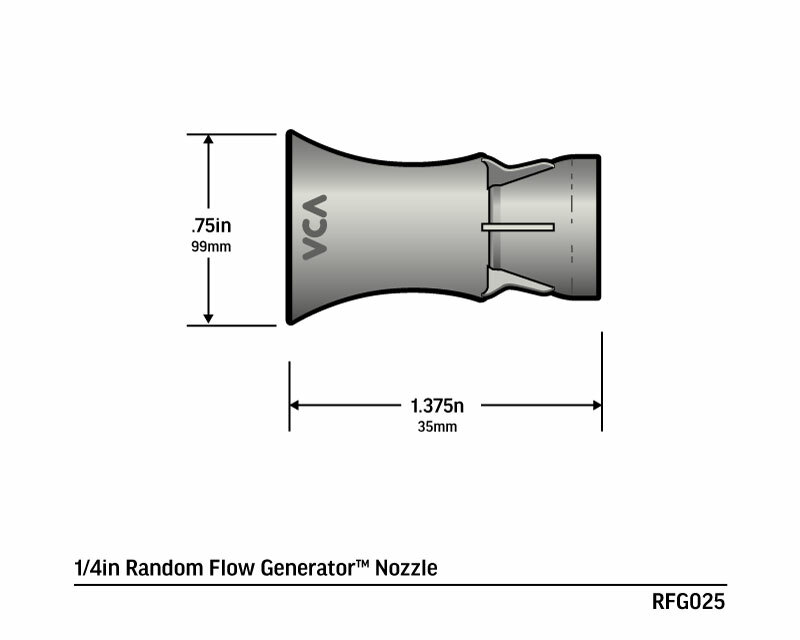 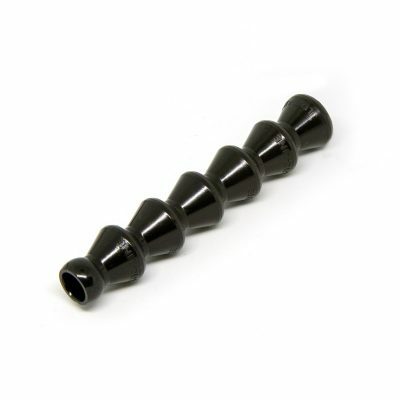 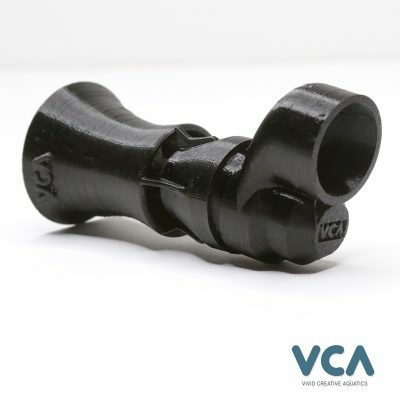 Simply remove the stock nozzle assembly and the inlcuded 13mm adapter slip-fits right onto the existing pipe. 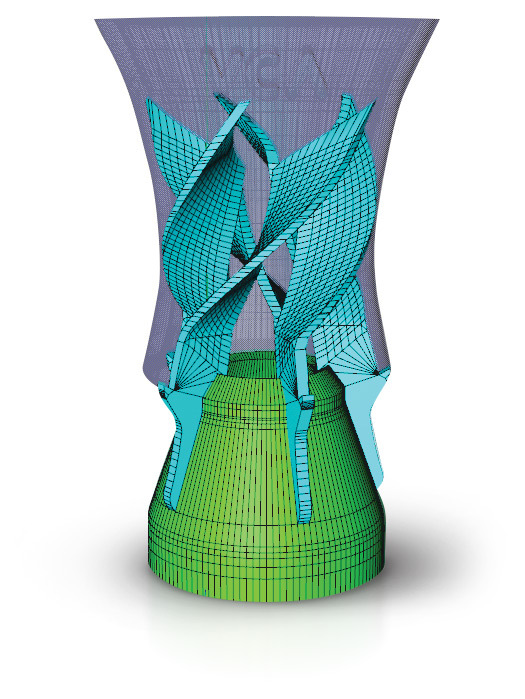 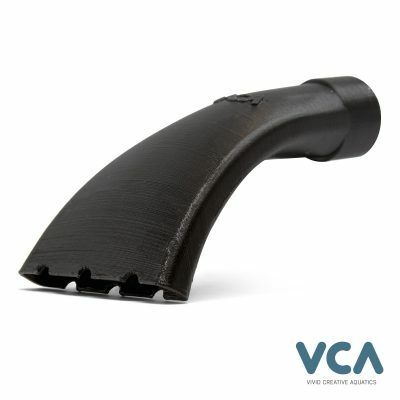 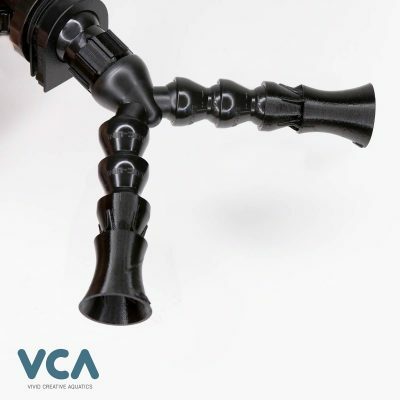 Press the Nozzle/adapter assembly onto the pipe that protrudes out from the back wall, while supporting the elbow behind the back wall with your other hand. 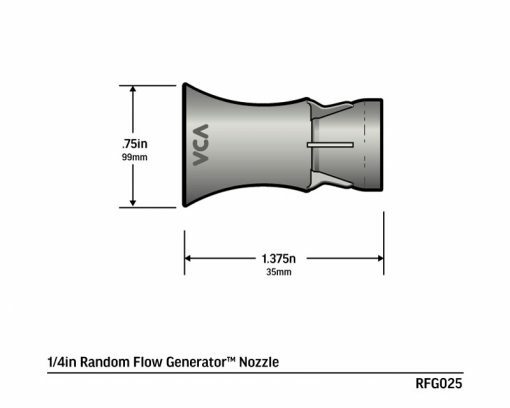 Adjust the angle of the nozzle and or rotate the adapter to enure the nozzle sits below the water line.